JUNIOR Hoilett was full of praise for his team-mates following QPR’s 3-0 win at Rotherham United yesterday (Saturday) afternoon. The R’s attacker, who flourished in the number 10 role at The New York Stadium, opened the scoring early in the second half against the Millers to set Rangers on their way to a convincing victory in South Yorkshire. “It was a great result, a great second half performance and just what we needed. “We’ve been working hard for this win and with the way we performed, it was well deserved. “I thought we deserved three points at Blackburn but it wasn’t to be, but we made sure we got the job done this time. In a combative first period, Rangers were forced to weather an early storm, yet having come through the first half unscathed, the R’s went from strength to strength after the break. 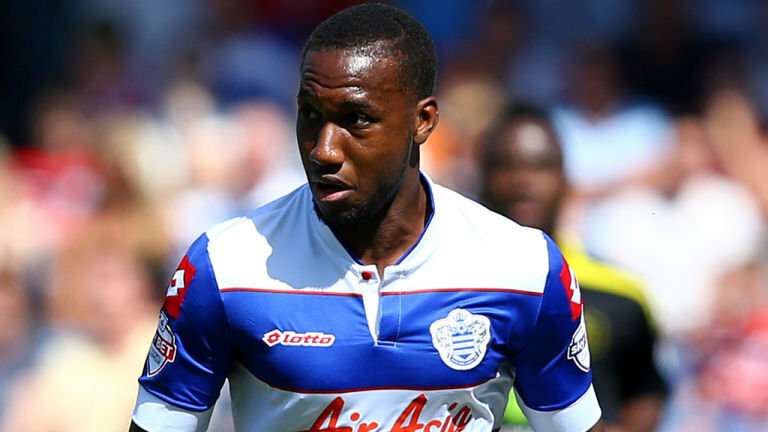 “It was tough in the first half, but we were expecting that,” said Hoilett. “We spoke at length about it in the few days before the game, because we knew that is how they like to approach games at home. He added: “The two goals at the start of the second half really put us in control. “We haven’t had that two goal advantage very often this season, and you could see once we got the second that we started to believe a bit more. On a day when the R’s attacking players grab the plaudits, Hoilett was keen to reserve praise for the R’s back four and returning keeper Alex Smithies. He concluded: “The back four and Alex deserve huge credit. “Keeping clean sheets is so important and I thought we defended realty well as a unit throughout the match. “Alex came back into team and did very well. I’m pleased for him. “He made a good save in the first half and dealt with everything really well. “Hopefully we can push on now.